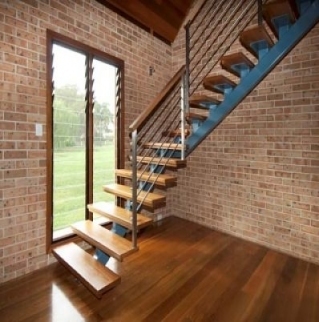 The StairMakers is an Australian owned and operated business, proudly manufacturing and designing superior quality staircases for over 50 years! 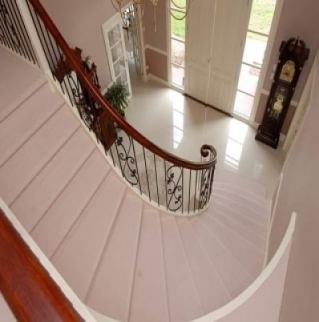 Offering hand made and individually designed stair cases and hand rails. Our custom made designs are suited to most specifications, and manufactured right here in Australia. Enter the word you see below in the box. © Copyright 2019, The Stair Makers, All Rights Reserved.